Sal's Pizza has been in business since August, 2010. 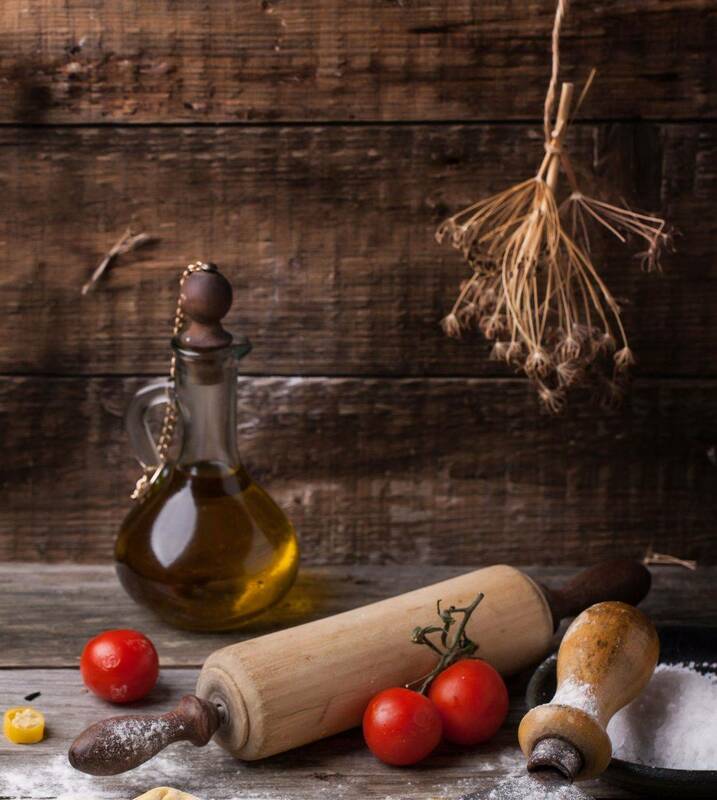 Proprietor, SAL FILIPPELLI takes his family recipe to your family with his delicious blend of natural ingredients and a little talent! We love family and make every effort to make you feel at home! Stop in and dine or call for pick up or delivery. We are open every Wednesday through Sunday to serve you! Make sure you visit our FACEBOOK page at SALS PIZZA PLACE for daily specials, reviews and more!